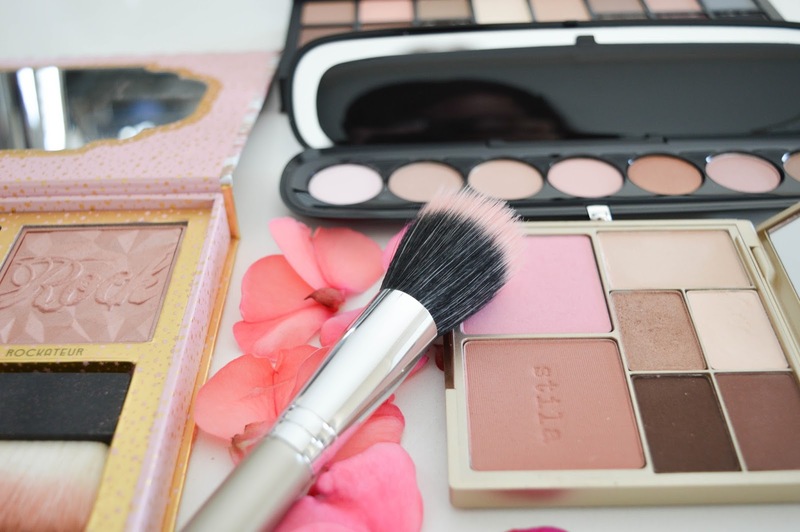 Let's talk about beauty palettes today! Lately, I have become a HUGE fan of the palette, it's kind of a like a one stop shop for eye shadows, blushes, or the combination palette (eye shadows, blush, bronzer, lip colour). Today, I am sharing some of my absolute fave luxury beauty palettes, I know you will find one that is perfect for you. First up is the Benefit Cheek A Thon palette! 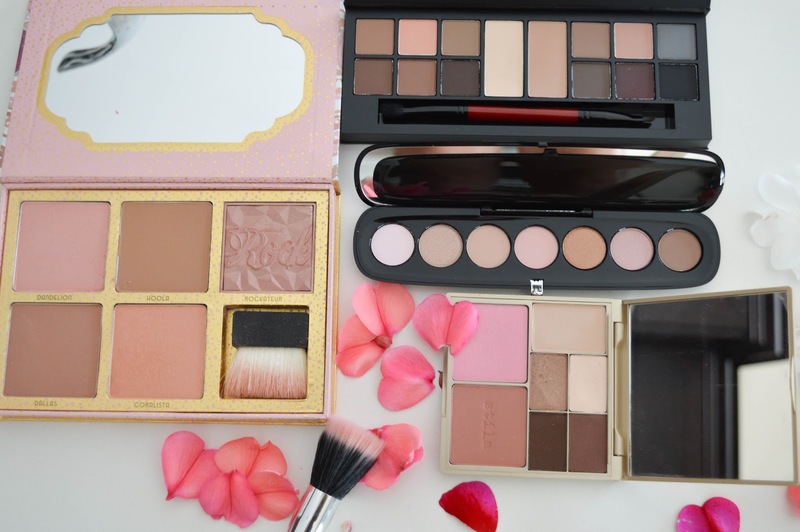 With everything you need from blushes to bronzers, this palette is one stop makeover for your face! 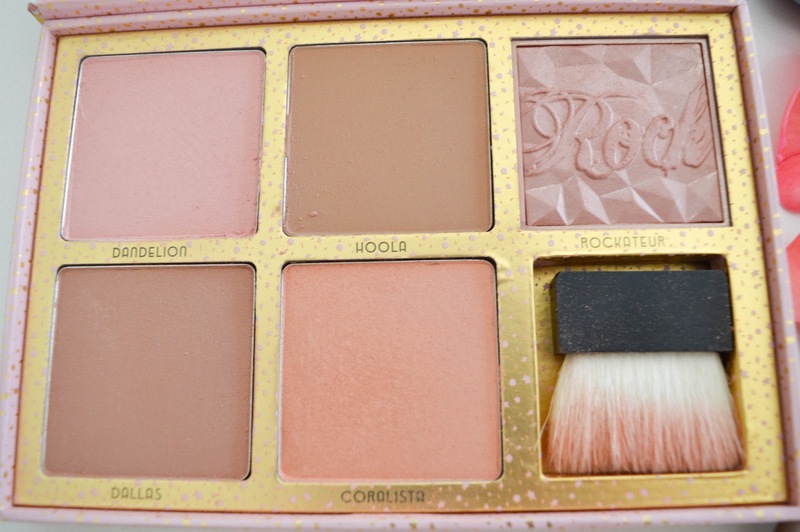 From colours like light pink Dandelion, to the bronzer Hoola this palette is a must have. I love the shade of Coralista for the summer, and Rockateur, can be worn anytime of the year with it's rose gold/bronze shade. Cheek A Thon is definitely a great buy and your new radiant cheeks will thank you. 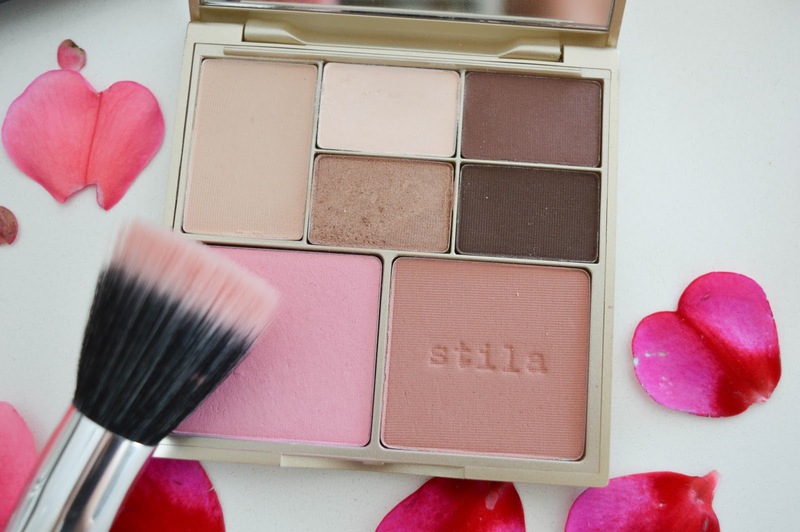 The Stila Perfect Me, Perfect Hue, palette is one stop shop for eyes and cheeks! This palette comes in a few shade options depending on your skin type. This is the light/medium palette, and you can see there are five eyeshadows (the largest pot is an eye lid primer), a blush and a bronzer. I can not get over how pigmented the eyeshadows are, the colours blend easily, go on smooth, and are just the right neutral shades for any eye colour. 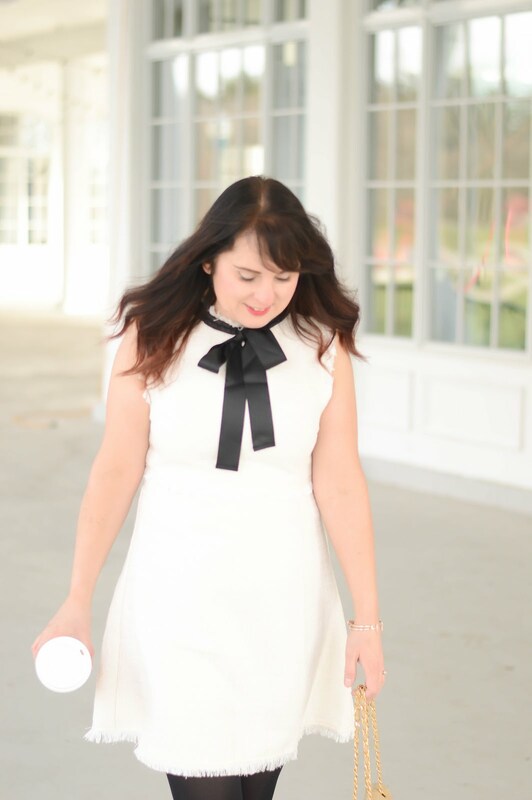 The pink blush is lovely, and smooth, and I can't wait to wear this in the fall! 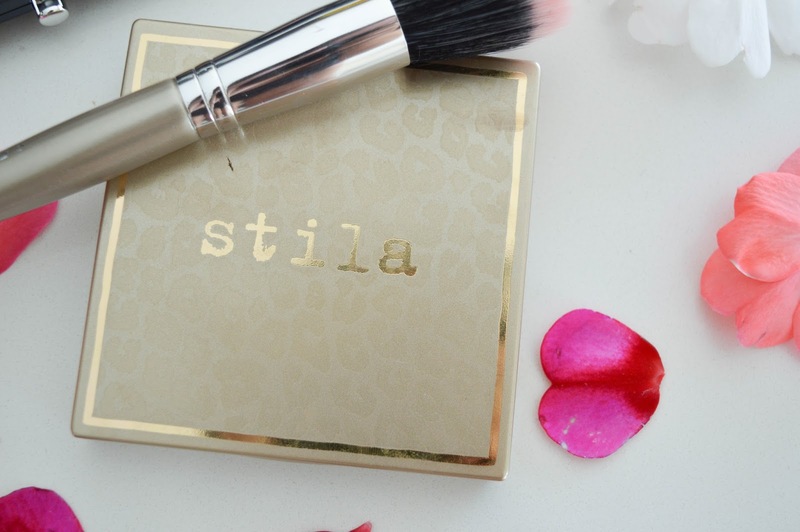 The bronzer is perfect for summer, and adds just the right amount of 'glow'. 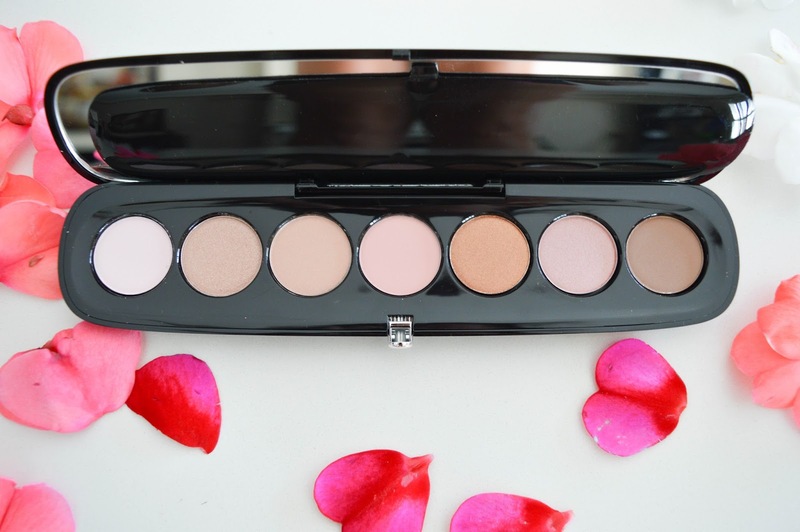 This palette is a fantastic buy and has won a place front and centre in my beauty storage! The Marc Jacobs Style Eye Con Palette, has seven shades of eye shadows that are chosen around a colour theme. 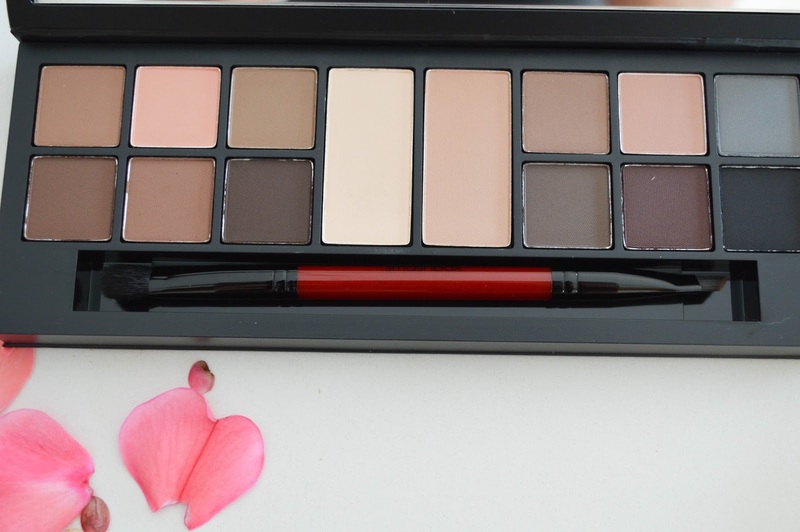 This palette is The Lover, and it is mainly neutrals, and pinks. The shadows in this palette go on easy, and have amazing pigment. There are eight different coloured palettes to choose from in the Marc Jacobs line, and I think I have three of them! Don't let the price scare you because at $70, that works out to about $10 per shadow in the palette. 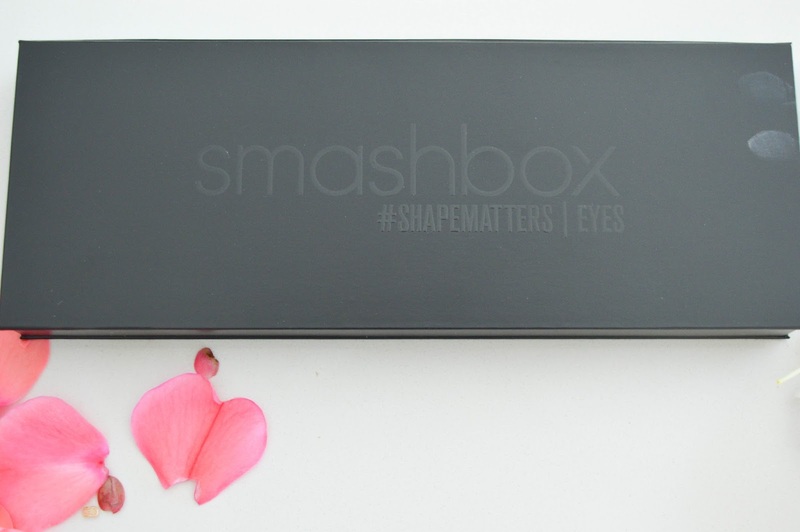 Smashbox has outdone themselves with this Matte Exposure Palette. I mean look at these shades! This palette has 12 shadows, and 2 primer shades, the best part is.. you can use some of the shadows as an eye liner, or brow powder! This palette has everything you need for eyes, and I can not express enough how lovely the colours are. This palette is definitely a must-have because you can do so much with it. So who is ready to get makeup shopping? Let me know which of these palettes you'll be buying soon!